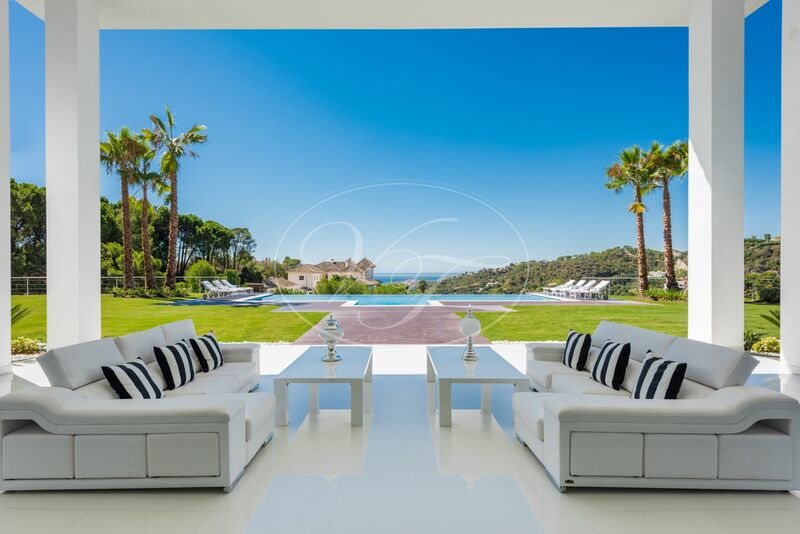 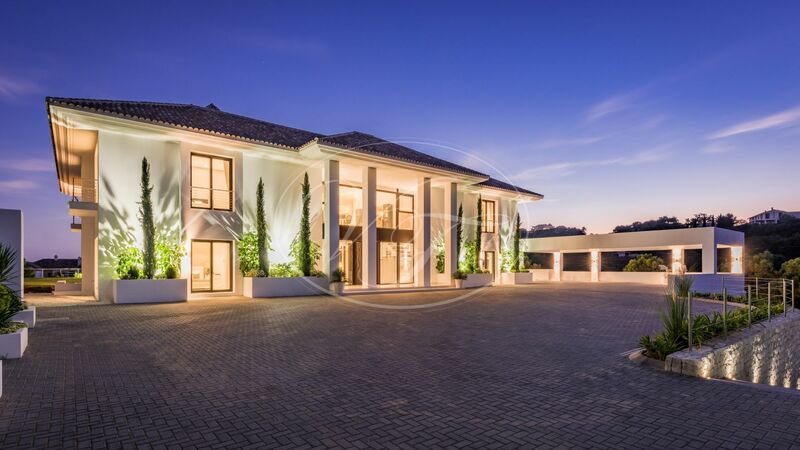 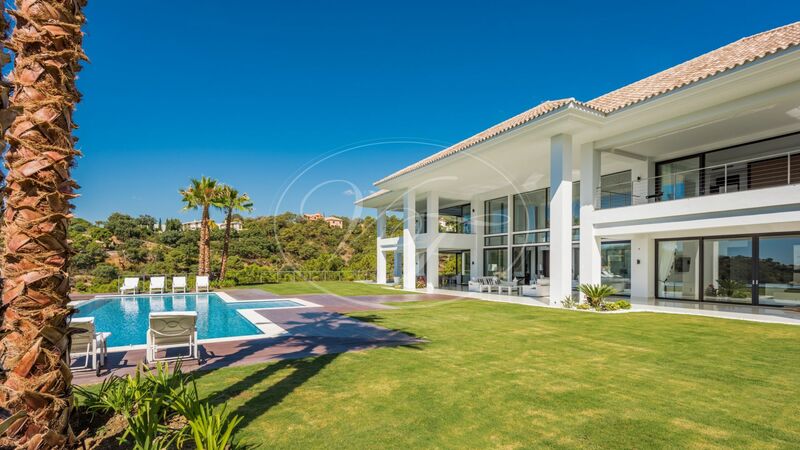 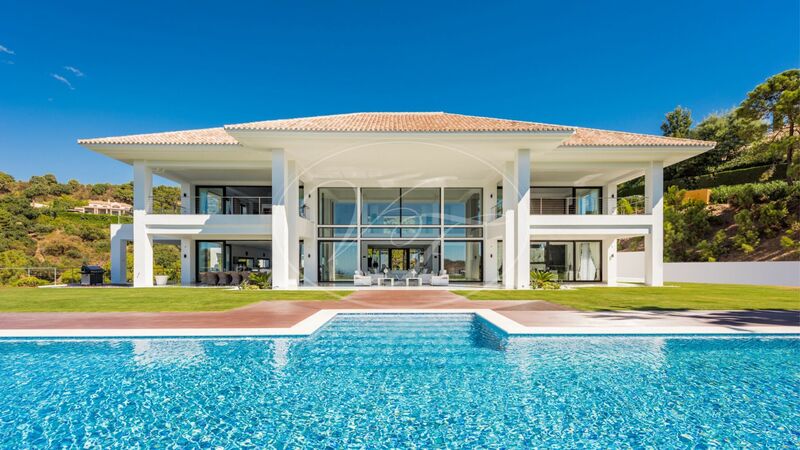 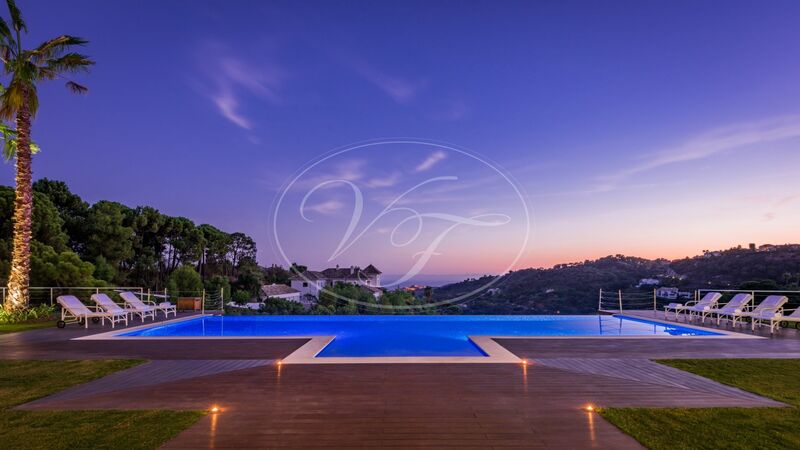 Spectacular new luxury villa located in the exclusive private community, La Zagaleta, Benahavís, Málaga, Andalusia. 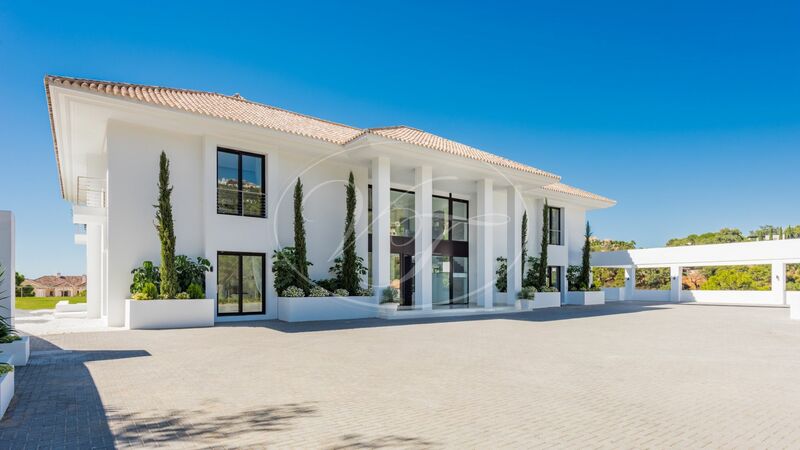 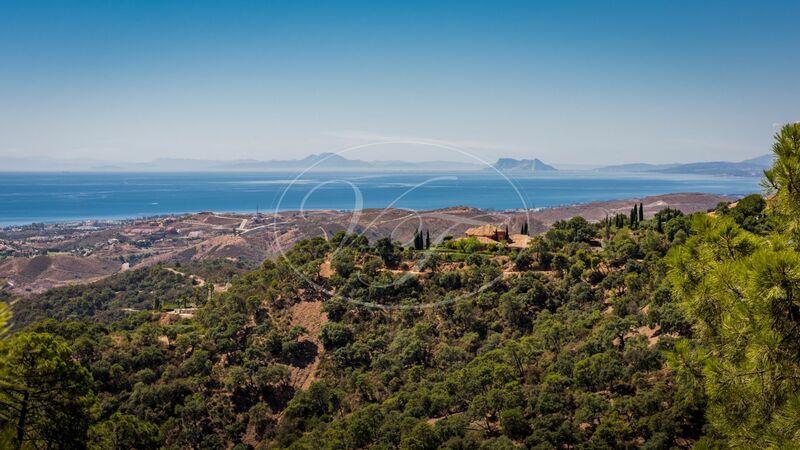 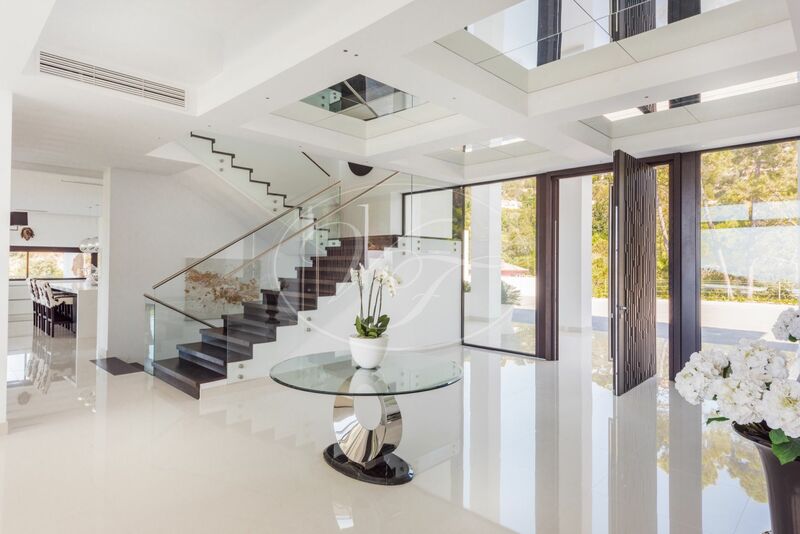 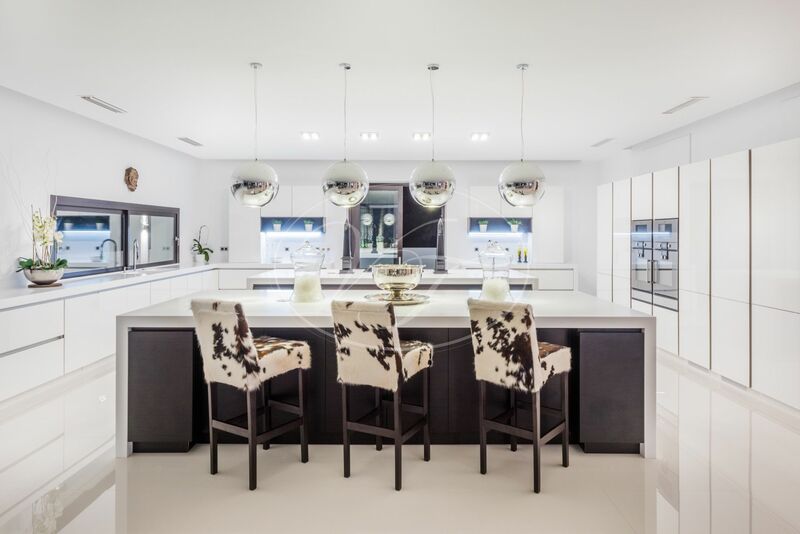 This contemporary property has breathtaking views, looking down the valley and out over the Mediterranean coastline with views to Gibraltar and Africa. 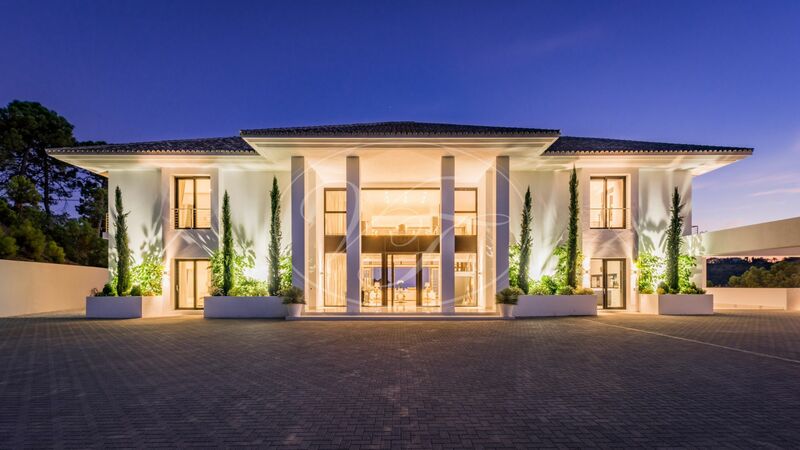 A driveway leads through to the main entrance where there is a covered parking for four vehicles and an additional garage with space for eight vehicles. 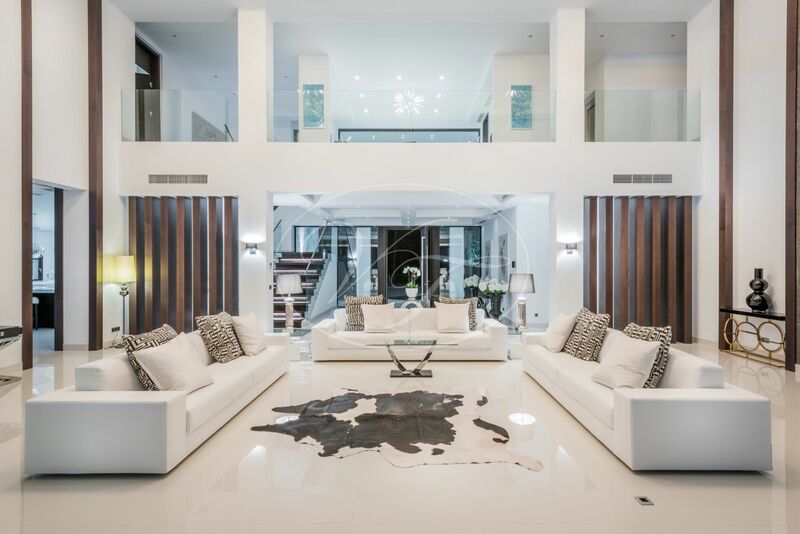 The entrance and main living areas have double height ceilings, with large, floor to ceiling windows and patio doors. 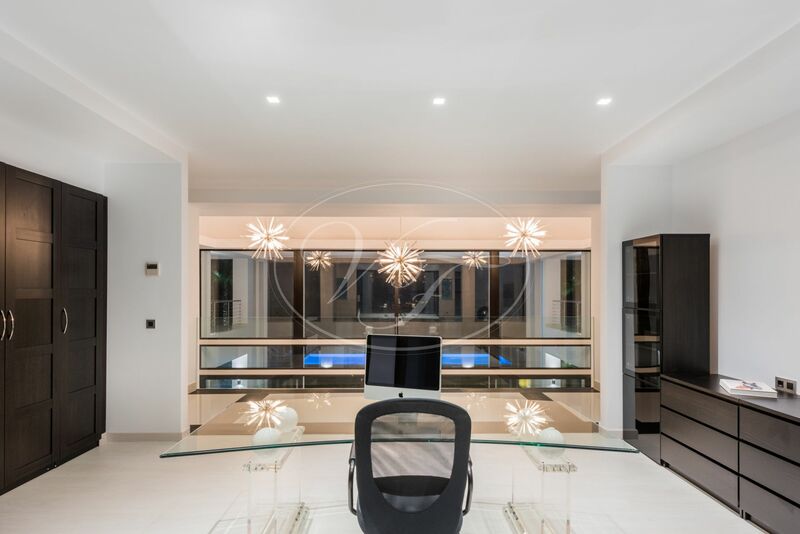 All very spacious and luminous areas. 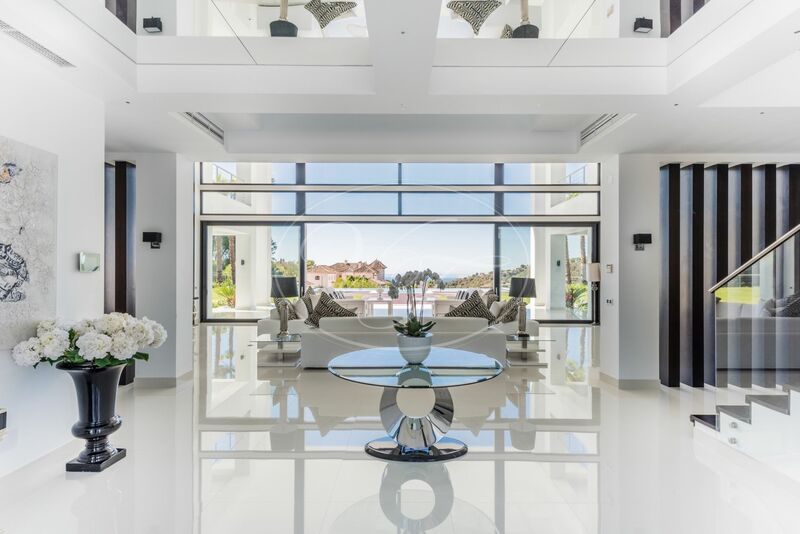 On the main floor, there is a large, modern kitchen which opens onto the dining area and offers direct access to the terraces. 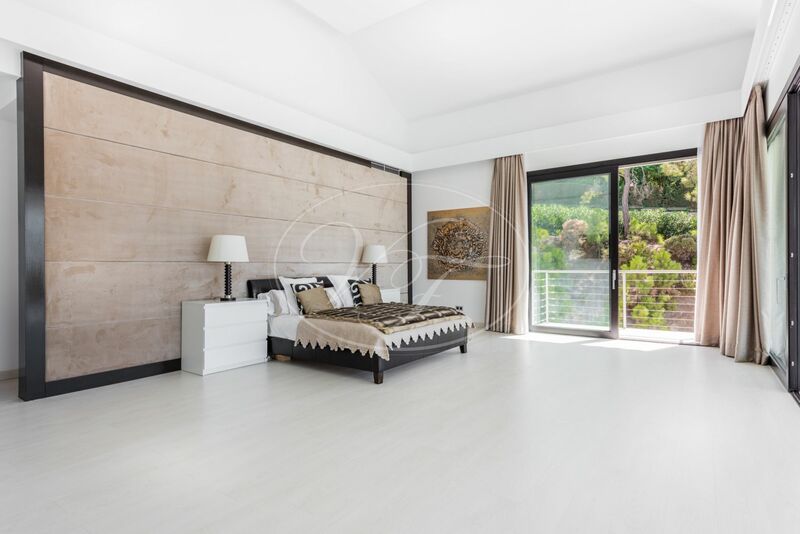 Also, two guest bedrooms each with en-suite bathrooms and dressing rooms. 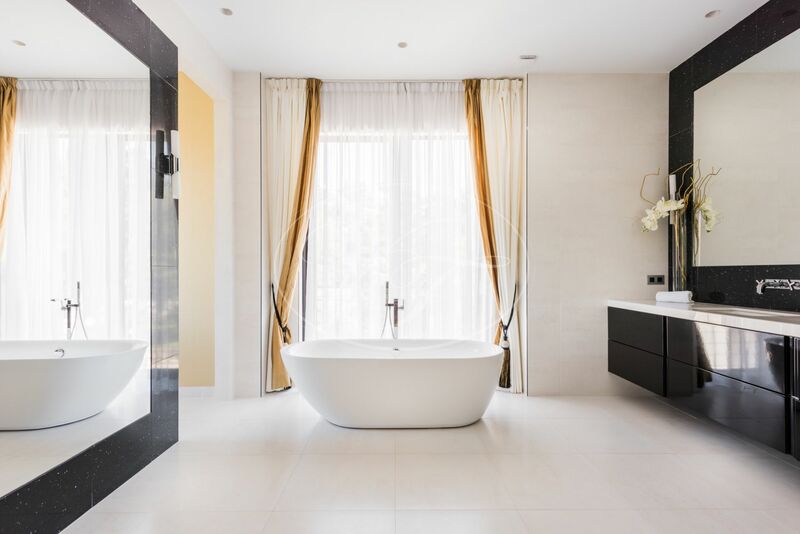 The spacious master bedroom suite is located on the first floor, with a private terrace, along with two more bedrooms, both with dressing rooms and en-suite bathrooms. 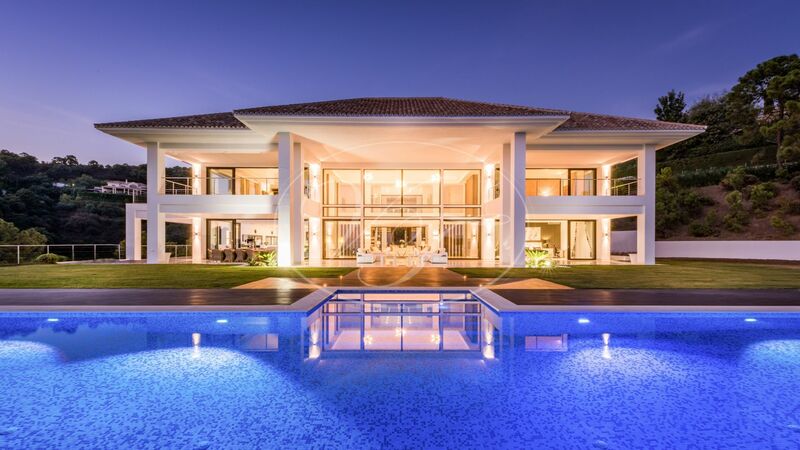 The exterior is just as luxurious as the interior, with an infinity pool, ample space for lazing around the pool on the wooden decking and grass areas. 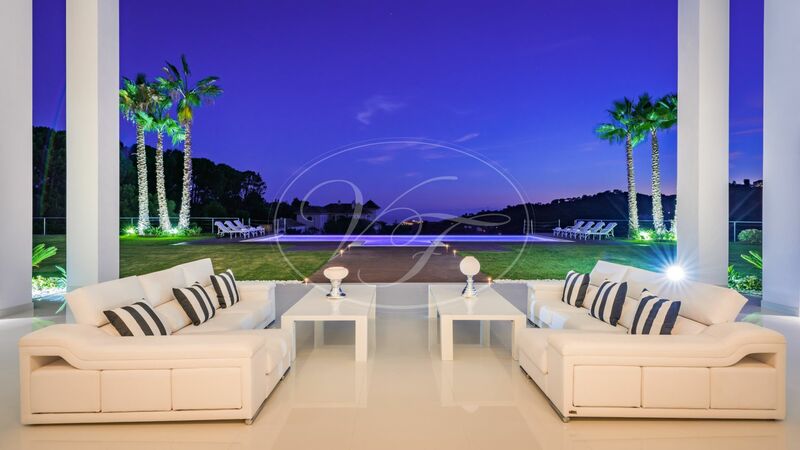 A barbecue area, various sitting areas, all this with stunning views. 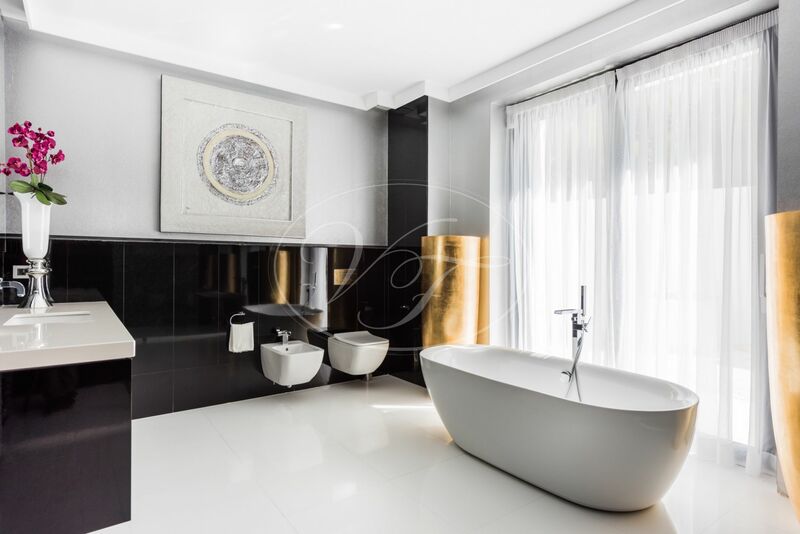 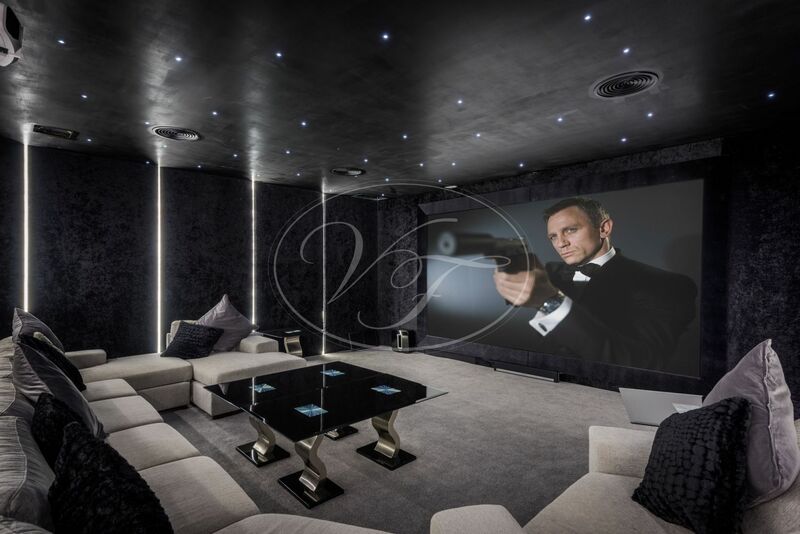 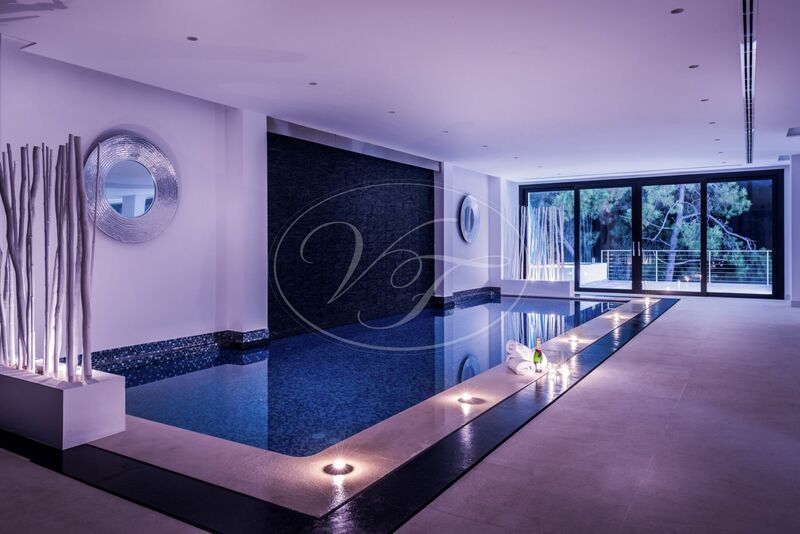 The property offers all the luxury features you could desire; a beautiful, indoor pool; cinema room, gym, spa, sauna and steam room, a wine cellar and staff or guest apartment with en-suite bathroom. 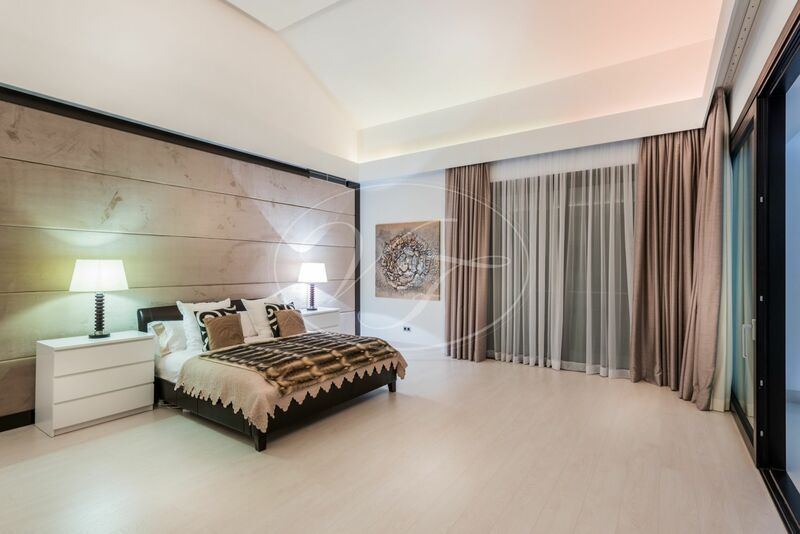 There is also a guest bedroom with en-suite bathroom also located on the lower level. 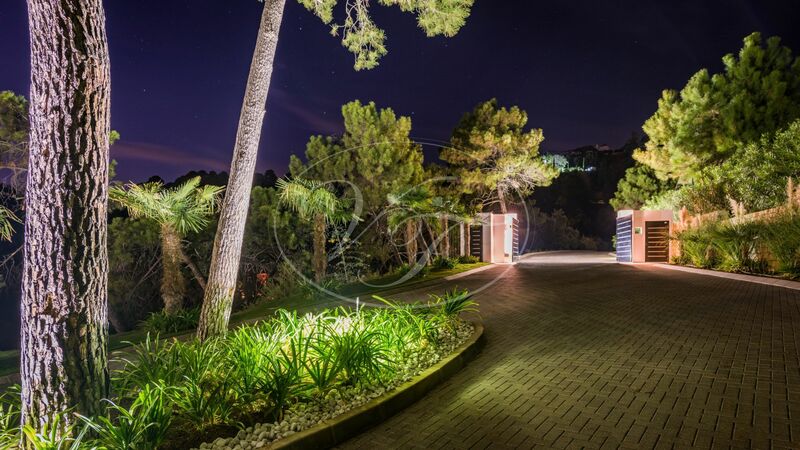 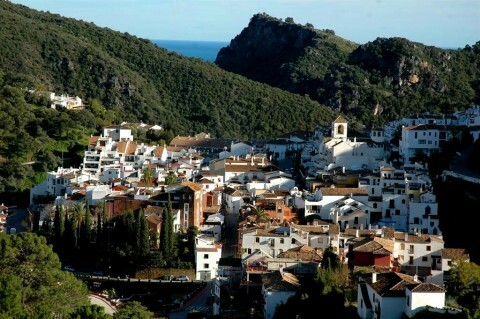 Please, send more information about ref 186-00723P, Villa in La Zagaleta, Benahavis or similar properties.